Explorer the very best of Cairns, as you discover the highlights with your experienced local guide. 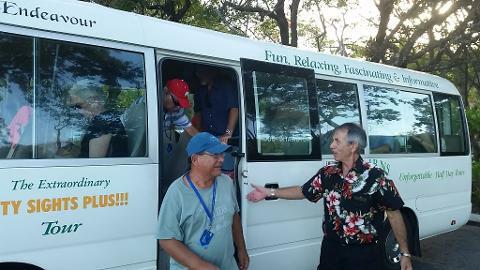 Your half day afternoon tour begins at the Waters edge of the Reef Fleet Terminal, Marlin Marina, which is the Gateway to the Great Barrier Reef. 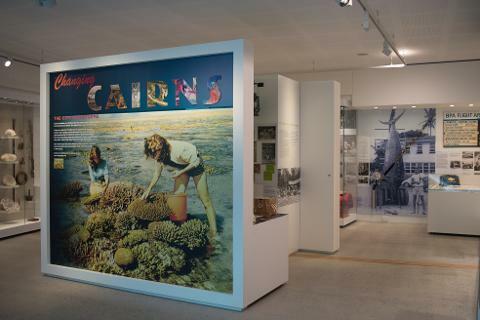 Cairns Highlights - Discover our vibrant cities history as you immerse yourself in the rich cultural heritage unique to Far North Queensland. 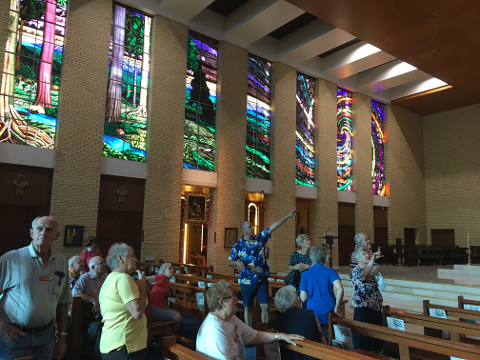 St. Monica’s Cathedral - Step inside one of the most breathtaking cathedrals in all of Australia, featuring the World's largest themed stained glass windows. 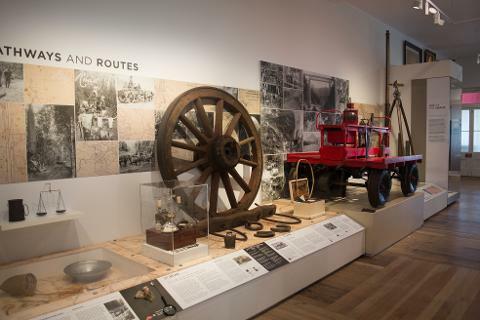 Cairns Museum - visit the newly refurbished Cairns Museum., join our exclusive tour in the School of Arts building in the heart of the city to see highlights of yesteryear. 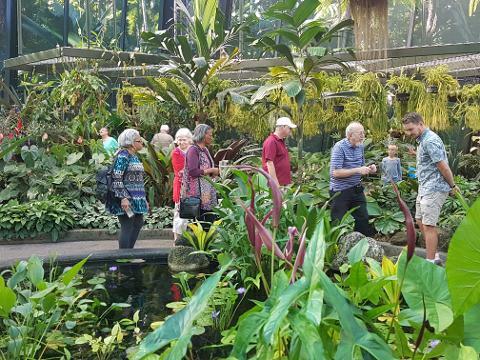 Flecker Botanic Gardens - Enjoy a professional guided walk through the lush Flecker Botanical Gardens, renown for having one of the best exhibitions in Australia of tropical plants. Meander through the butterfly lined pathways under the green canopy, as your guide explains the various plant and wildlife you see along the way. 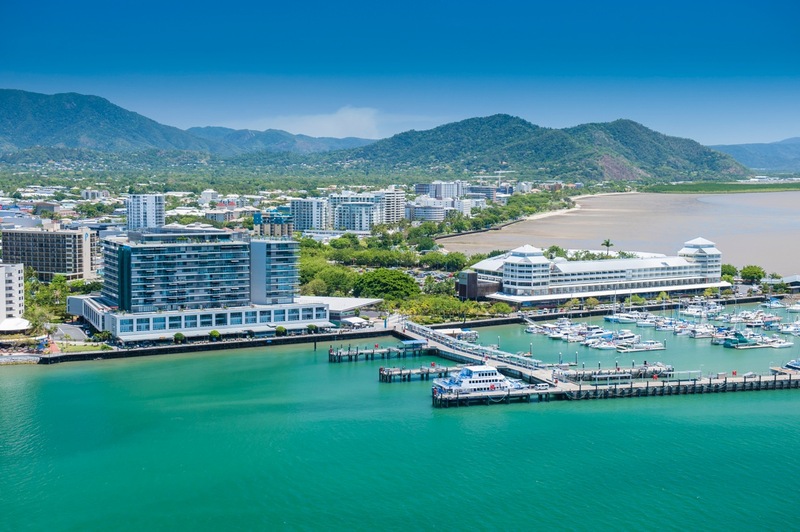 Stunning Lookout - Cairns' best scenic lookouts. Take in the panoramic hillside views from the most stunning vantage points in Cairns. 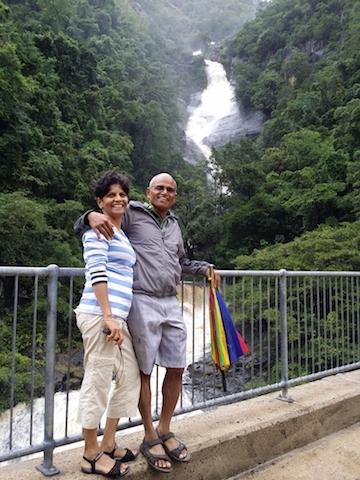 Lower sections of the Barron Falls - Enjoy a walk at the lower section of the Barron Gorge National Park, Surprise Creek Falls. 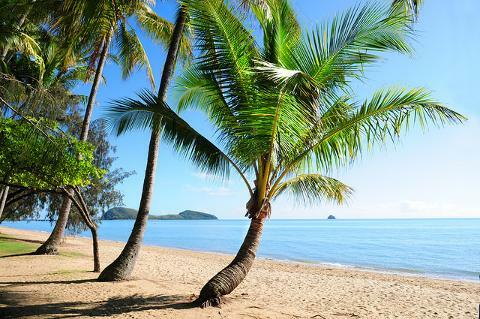 Palm Cove - Conclude the day leaving the best for last... simply stunning, Palm Cove. Choose to stroll along the jetty or feel your toes in the sand as you breathe in the salty sea air and watch the sunset before returning to your accommodate at 6.00pm.